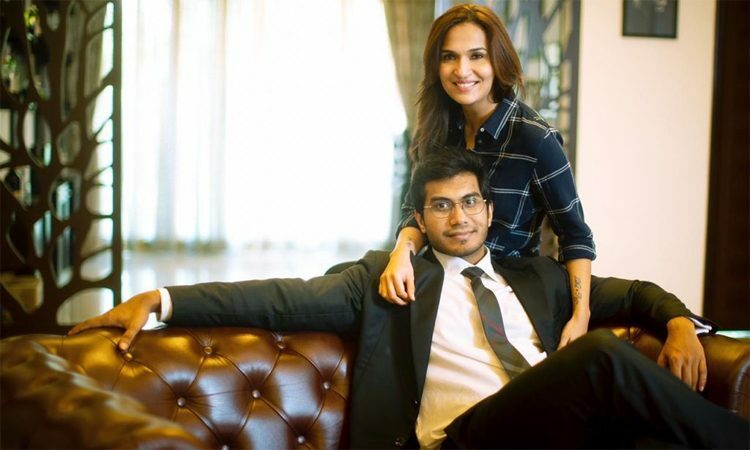 Rajinikanth‘s daughter Soundarya is all set for the grand wedding with the actor plus the businessman Vishagan Vanangamudi and with the big day almost there Rajini is moving around Chennai to the inviting the biggies of politics and the cinema for the magnificent event. To avoid any political tags with the political invitations, the superstar gave a statement that these invitations have nothing to do with his political career. Meanwhile, Soundarya is busy locking the memorable days of her wedding with the stupendous pre-wedding shoot that made to the social media receiving huge thumbs up from the fans and followers. With the wedding to happen on 11th, the celebrations start on 9th and end with a reception party on Tuesday. Soundarya is not only known as the daughter of South Indian superstar but also made her mark as a director with a couple of films. This is her second marriage as she got divorced from her ex a couple of years ago and also has a son with him. All of these are engaging people with the day to day updates on the wedding. Next articleWho Else Is the Victim of the Scrapped Movie?